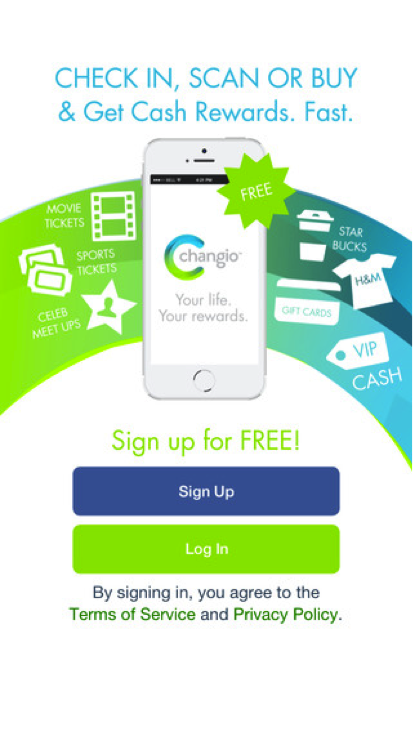 Changio is a next-generation media and rewards company that believes the future of marketing, advertising and communications will be built on having brands establish, build and deepen relationships with their customers by using insights, rewards and incentives. 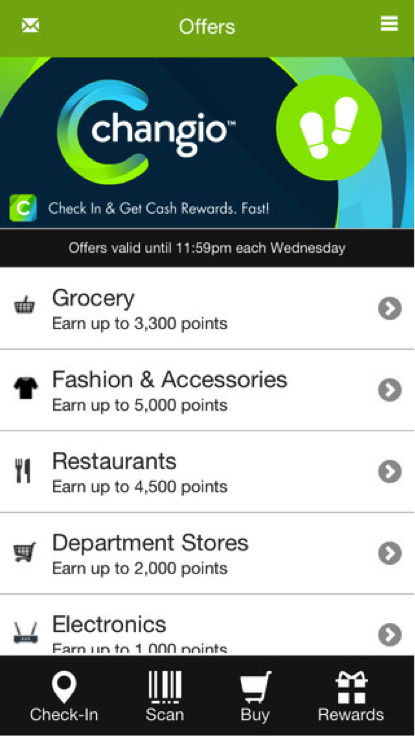 Changio is a next-generation mobile, social, and location-based coalition loyalty program that helps brands and retailers connect and reward their customers with a common virtual currency called ‘Changio Points’. 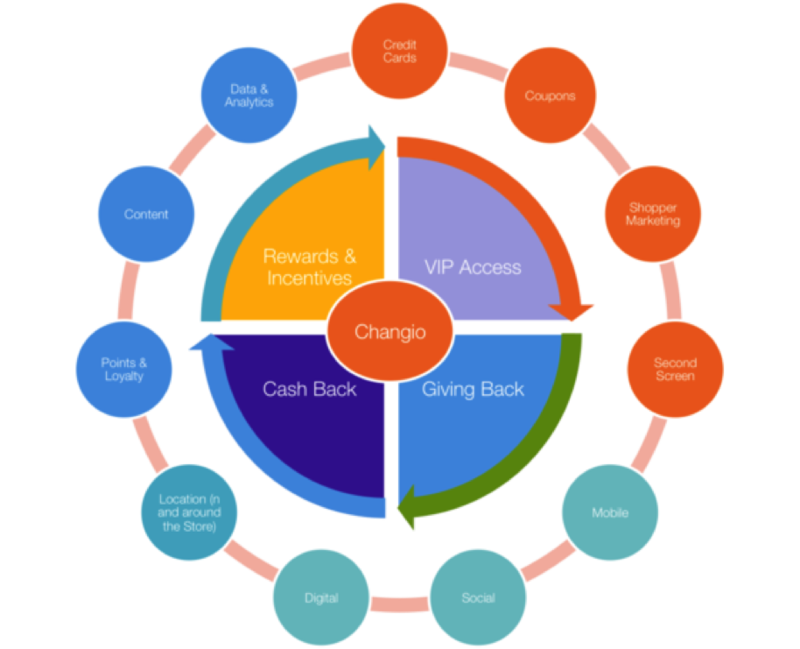 Changio uses a pay-for-performance model where brands only pay when Changio subscribers interact or transact with brand-driven activities.